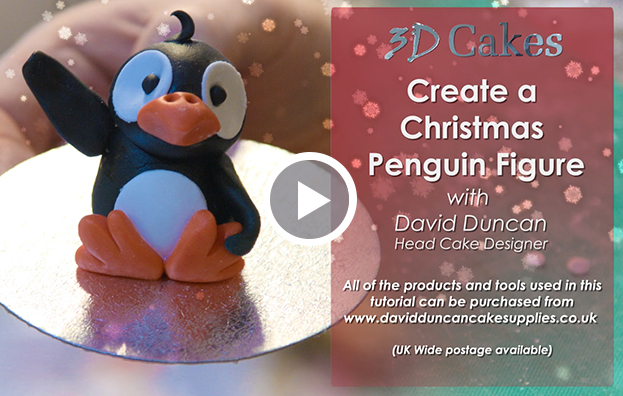 Learn to create a festive penguin figure from one of Europe’s most renowned cake designers! David is known for some of the most realistic cakes ever seen. 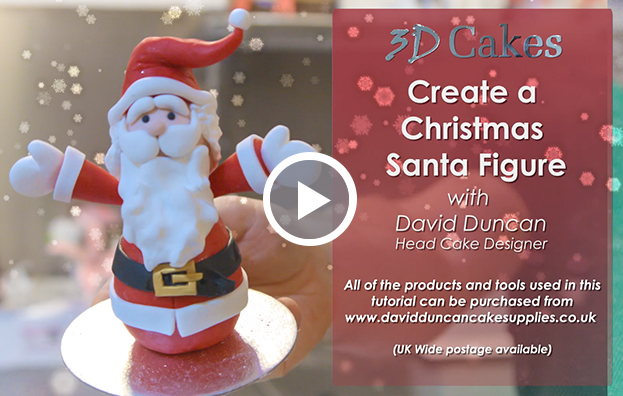 Follow David’s easy and efficacious step by step guide to make an adorable fondant penguin figurine – the perfect addition to your cakes this Christmas! Contains full list of ingredients and tools required.